Original classic cars are becoming a rarity in the South Africa, with many being too expensive for the average collector. 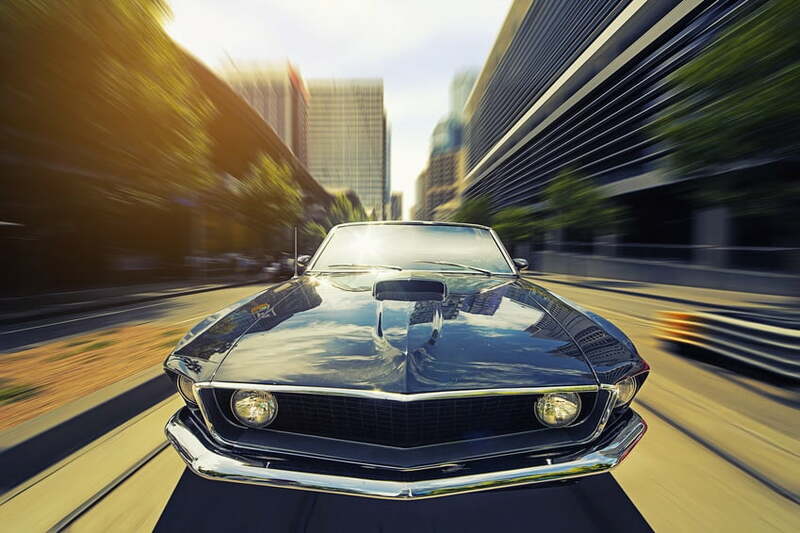 This means more classic car enthusiasts are turning to restoration as a way of affordably owning their dream car. But as with all dreams and ambitions, there’s work to be done before you can stand back and admire your handiwork — with the average classic car restoration taking at least 1,000 hours to complete. 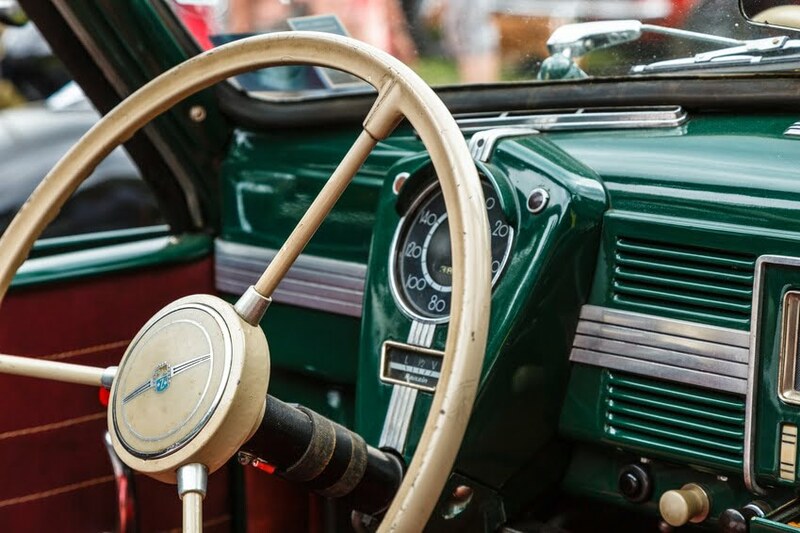 In this article, we’ll offer advice on what to consider when starting a classic car restoration project, and provide practical tips to help you get started. The article is designed for people who’ve never restored an old car, to point you in the right direction no matter what your previous experience or skills. 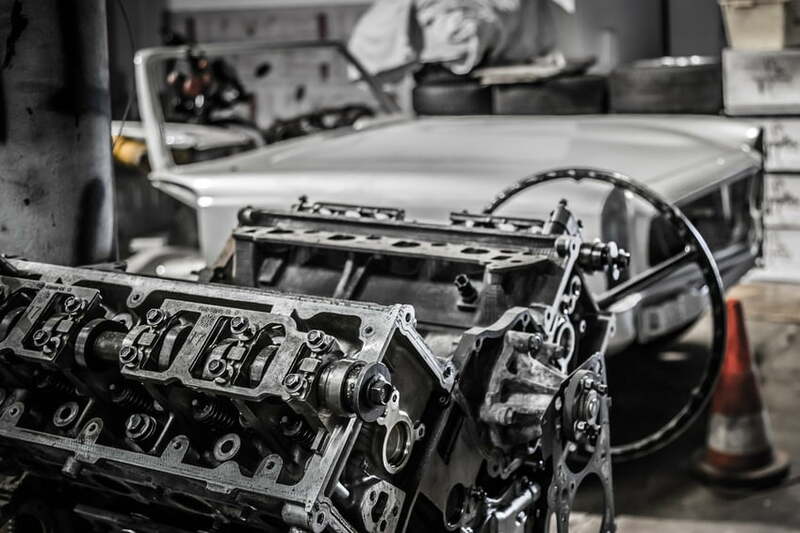 Restoring a car is a big commitment, and it’s easy to underestimate things like material costs and the price of tools or outsourced labour needed to carry out certain jobs. That’s why it’s important to do your homework before splashing out on an old car. If you don’t have enough time on your hands, your project will be destined to fail from the start, or else stall long enough to sap the enjoyment out of the whole experience. Make sure you can concentrate fully on the project, without it interfering with your family or work life. And as for costs, the average classic car restoration costs anywhere between R250,000 and R600,000, including the price of buying the car and all of the parts and labour needed. Of course, this is just a ballpark, and your project could cost more or less depending on the car you buy and how much work is required. It’s worth giving yourself a budget and finding a car which suits it (in terms of the upfront cost and how much you estimate you’ll have to spend on it) rather than falling in love with a car and budgeting around it. That said, it should also be a car that you feel excited about, as you’re going to be investing a lot of money and energy into it. This brings us to one of the hardest parts of classic car restoration — finding the right car to work on in the first place. Choosing a car that can be restored to a high standard while keeping costs down is a balancing act, so shop around and get advice from fellow enthusiasts or specialists, like our team at Exclusive Assets. One of the best places to start your search is with a classified website or classic car broker, either in your local area or online. Sites like Gumtree can prove to be a hotbed for bargain classic cars, but make sure you view the car before agreeing to buy. There are also sites out there dedicated to selling quality classic cars in need of different degrees of renovation, including ExclusiveAssets.co.za, which feature many old cars from several different manufacturers. In short, do plenty of research online ahead of any major buying decision. When viewing a classic car, there are a few things to look for which tell you about its condition and how easy it’ll be to restore. As a rule, only buy a complete car that’s solid and free from major damage and structural rust. While it’s possible to replace parts and fix problems, the cost could spiral. Tip: If you need to source replacement parts, sites like the one we mentioned earlier and enthusiast forums are a great place to search for the cheapest deals as recommended by fellow classic car enthusiasts. Restoration purists would argue that classic cars should be brought back to the condition they were in when rolling off the production line, with everything from the gear shifter to the exhaust tailpipe refashioned to resemble the original component. But, while it’s true absolute originality will fetch a higher price when it comes to selling the car on, we think it’s better to go with your gut and inject personal touches as you go. The car should be restored to please you, not the next buyer, so don’t be afraid to choose the colours and design choices you like over those pre-assigned by the car’s original appearance. What is my budget, and have I accounted for the complete cost? If the answer is no, it’s time to dig out the calculator and do some sums. What is my time-frame, and how much time will I need to devote to the project each week? Make sure the project doesn’t conflict with your other commitments. Remember, a complete and thorough restoration could take a year or more. Do I have the skills and expertise to complete the work to a high standard? 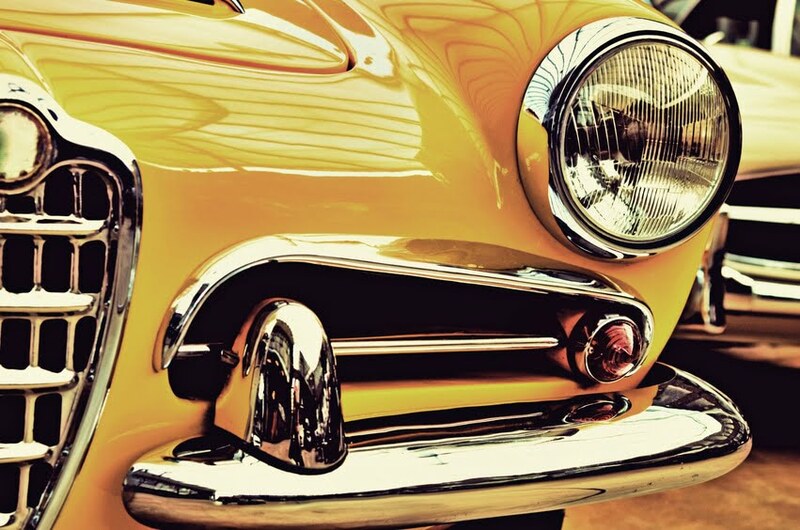 Welding and metalwork are just two of the skills you’ll need to restore a car. Invest in training courses or outsource certain jobs to achieve a great finish. Remember, restoring a classic car should be a labour of love, and not just a way to make money, so pick a car that you want to own and be prepared for some tough but rewarding work.